Product prices and availability are accurate as of 2019-02-12 19:13:36 GMT and are subject to change. Any price and availability information displayed on http://www.amazon.com/ at the time of purchase will apply to the purchase of this product. Constant Security Sunblock Cream with SPF 55 is formulated to offer much better, longer-lasting sun security from the sun's damaging rays. 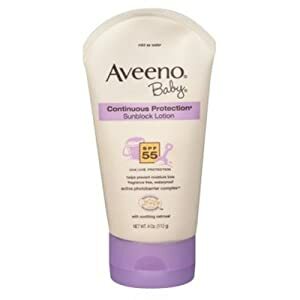 It integrates trademarked Active Photobarrier Complex(TM), which preserves broad spectrum security over time, with natural skin calming oatmeal to care for infant's fragile skin. 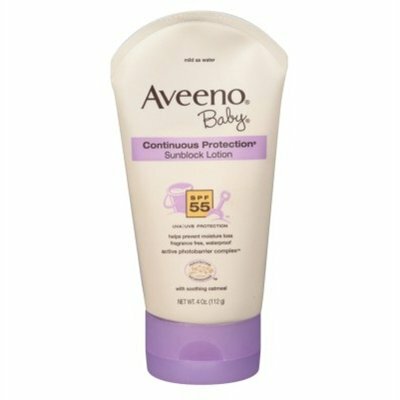 Mild enough for infant's fragile skin, this non-greasy, skin-soothing, natural oatmeal formula is waterproof, assists avoid moisture loss and is as mild as water to the skin.